The University of Montevallo has been designated a Military Friendly® School in the 2019-2020 list of “Better for Veterans” Institutions identified across the country by VIQTORY on Jan. 22. Founded in 2001, VIQTORY is a service-disabled, veteran-owned small business (SDVOSB) that connects the military community to civilian employment, along with educational and entrepreneurial opportunities. Now in its 10th year, the Military Friendly® Schools set the standard for higher education institutions to provide the best opportunities for veterans and their families. This prestigious list provides a comprehensive guide using data sources from federal agencies and proprietary survey information from participating organizations. Institutions earning the Military Friendly® School designation were evaluated using both public data sources and responses from a proprietary survey completed by the school. This year 766 schools earned this prestigious designation. Methodology, criteria, and weightings were determined by VIQTORY with input from the Military Friendly® Advisory Council of independent leaders in the higher education and military recruitment community. Final ratings were determined by combining the institution’s survey scores with the assessment of the institution’s ability to meet thresholds for student retention, graduation, job placement, loan repayment, persistence (degree advancement or transfer) and loan default rates for all students and, specifically, for student veterans. 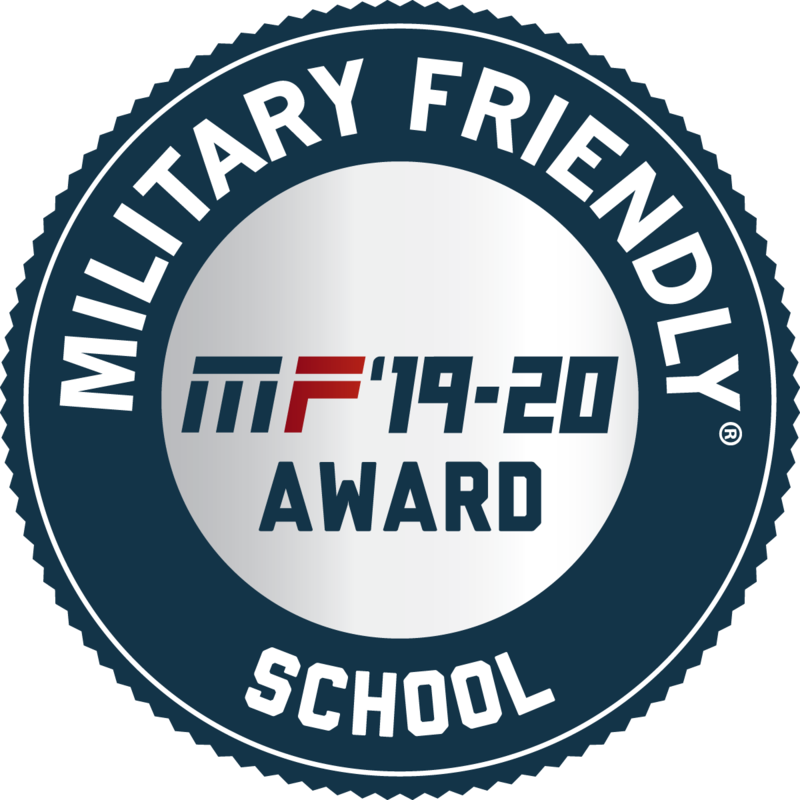 The 2019-2020 Military Friendly® Schools list will be published in the May issue of “G.I. Jobs” magazine. The list can also be found at militaryfriendly.com. Established in 1896, the overriding mission of the University of Montevallo, unique in higher education in Alabama, is to provide to students from throughout the state an affordable, geographically accessible, “small college” public higher educational experience of high quality, with a strong emphasis on undergraduate liberal studies and with professional programs supported by a broad base of arts and sciences, designed for their intellectual and personal growth in the pursuit of meaningful employment and responsible, informed citizenship. To enhance student success within a vibrant campus community, the University of Montevallo provides a premier educational experience characterized by distinguished degree programs, personalized instruction delivered by highly qualified faculty and affordable tuition. Enriched by an array of opportunities, the UM experience prepares students to enter graduate or professional school or to begin their careers with an understanding of how to succeed in a constantly changing and complex world. The Military Friendly® Schools list is created each year based on extensive research using public data sources for more than 8,800 schools nationwide, input from student veterans, and responses to the proprietary, data-driven Military Friendly® Schools survey from participating institutions.